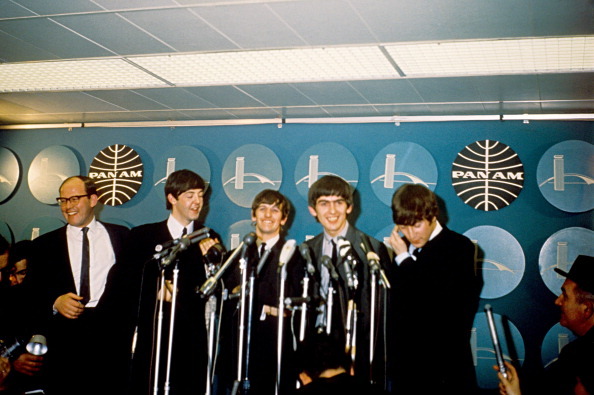 Meet the Beatles for Real: Happy Beatles Day! 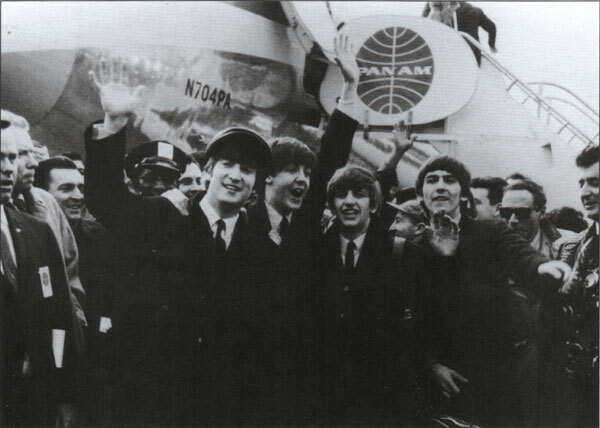 February 7 has long been considered "Beatles Day" among American Beatle fans. 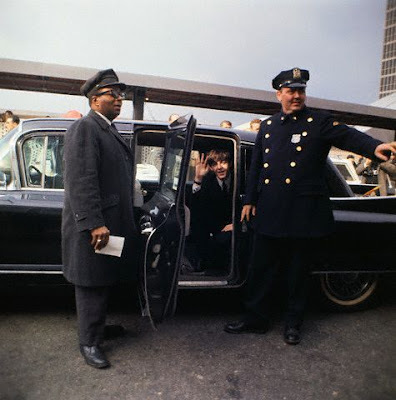 The day that all four Beatles arrived in the United States is a day that we will never forget. I hope all fans around the world have had a great Beatles Day and spread the love of the Fab 4 everywhere. 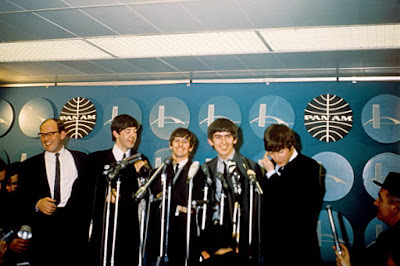 Happy BEATLES memories everyone - was thinking how at 65 years old now that the excitement that hit me of the lads on Feb. 7th at 11 years old became a very lovely part of my life. Thanks for all your work Sara.